Though the stereotypes and representational tropes of the Mammy and the Jezebel have been widely explored in academic literature, that of the Angry Black Woman –sharing qualities with the Sapphire or the Matriarch– remains largely uncontested and unseen in scholarly circles. This negligence is active, pervasive, and wholly indicative of the manner in which spaces within and outside the academy consider this stereotype as an “essential characteristic of Black femininity regardless of the other roles a Black woman may be accused of occupying,” (Marcyliena Morgan and Dionne Bennett). The ready acceptance of this myth is one that not only shapes realities, as Morgan and Bennett suggest, but it also undermines the expressed emotion, anger, reducing it to a raced and sexed character flaw and denying its source. While both psychologists and spiritualists provide that anger is an acceptable emotion in controlled bouts, they warn of excessive anger, that which erodes the mental and physical faculties of the body and the self. Yet, what is the appropriate response to being made to exist and operate within an economic, social, and cultural framework designed to dominate and oppress? How is a Black woman to react to her relegated station within a hierarchy that privileges whiteness and maleness above all else? Here, I endeavor to articulate the relationship between the emotion (anger) experienced and expressed by the Angry Black Woman (slash girl) and the socio-cultural and literary representations of that anger as crazy (mad), aggressive, and inappropriate. Drawing support from Audre Lorde’s "The Uses of Anger," case studies on Black girls navigating educational spaces, and Cynthia Bond’s novel, Ruby, I hope to not only demonstrate the direct correlation between systemic oppression and the response of anger, but to restore the emotion itself to its expressers. 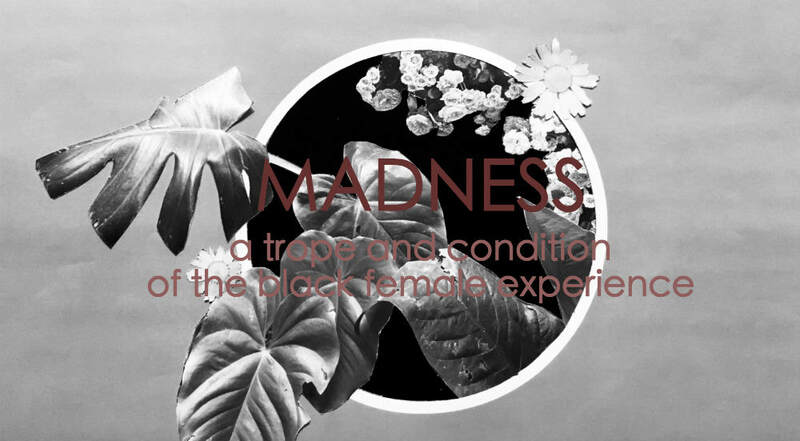 The madness experienced by Black women and girls must be recontextualized as not only justified and appropriate, but expressive of a condition for which the Western world has knowingly constructed and maintained.